Home Color Combinations Good Website How to Useful Web Design HOW TO: Get Color Combination of Any Website? HOW TO: Get Color Combination of Any Website? Are you designing your website, do you want your website to have a particular color combination and you are not at all sure what color combination to go for? Pt do you really like color combination in a particular website? Well there is a very simple solution for you. 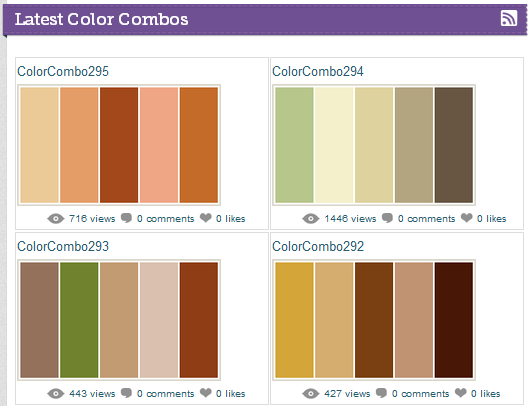 There is a very nice website called http://www.colorcombos.com/. It deals only with one thing and that is color combinations. It will show you tons of color combinations with their HTML color codes which you can readily use in your website. The website also shows very popular colors based on some internet trends. 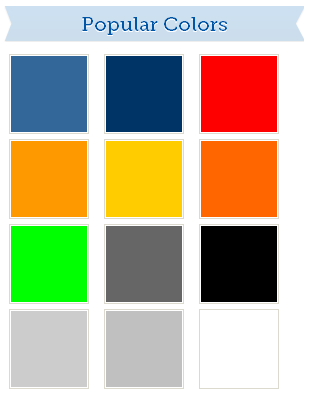 You can even extract color combination from your favorite website and use them in your new website. To do so you simply need to visit http://www.colorcombos.com/grabcolors.html and enter the web address of the website and press Get. 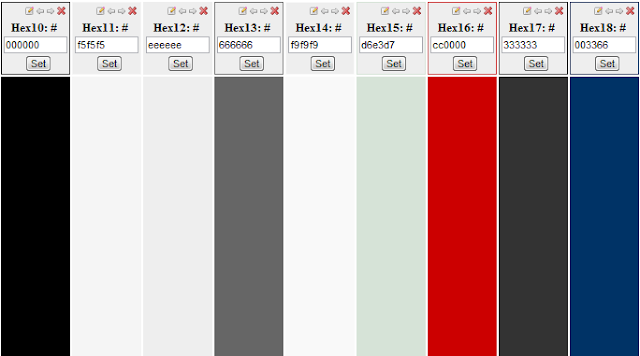 After few seconds you will get a detailed color combination with their HTML color codes for the website you just entered. Use these tips to design the most attractive websites in the world and that too for free. Enjoy.